Technology over the years has improved beyond imagination. Engineers have created ways for consumers to clean clothes easier and faster with more efficiency. As consumers, we’ve moved from steam-driven commercial technology in the 1800s to computerized, electric washers and dryers in the 20th century. And, these upgraded and efficient machines are in nearly every home in the United States. Luckily, engineers have made it a point to create a machine that’s fully automated. In fact, it’s even hard to take credit for “doing laundry,” because it doesn’t take much effort at all. 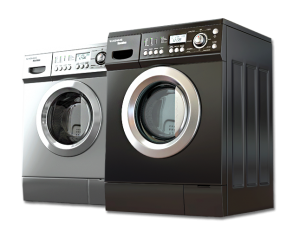 Understandably, we rely heavily on our washers and dryers to clean our clothes effectively. However, doing so has its drawbacks. At some point in time, you may experience a breakdown. If you ever have trouble with your washer and dryer, it’s important you know who to call for help. 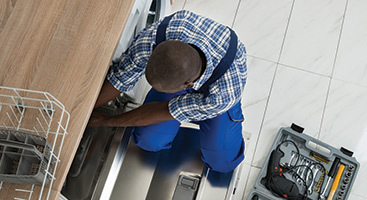 Our washer and dryer repair technicians in Shaker Heights not only have the experience, but the passion to provide each and every homeowner the affordable appliance repair services needed. We guarantee it! 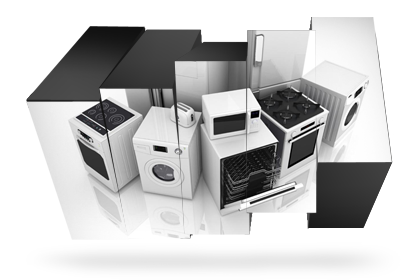 We promise you a money back satisfaction guarantee for any appliance repair that we provide. Whether you’d like to believe it or not, the kitchen is the center of your home. For this reason, we’re guessing your refrigerator and stove are some of the most used appliances within your house. From the one-of-a-kind treats with which you surprise your friends and family to the delicious dinners you cook each day of the week, having an appliance to turn towards when making meals and special treats is a must. Understandably, if you’re in the market to choose a new make, model and brand for both your refrigerator and stove, it can get pretty difficult to decide. 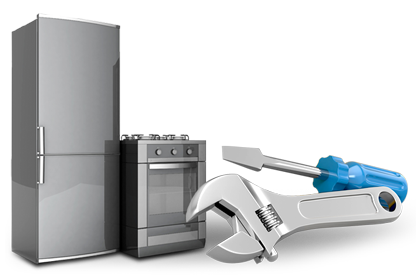 Instead of purchasing a new one when your kitchen appliance is on the fritz, it’s easier to call us for a simple stove or refrigerator repair. 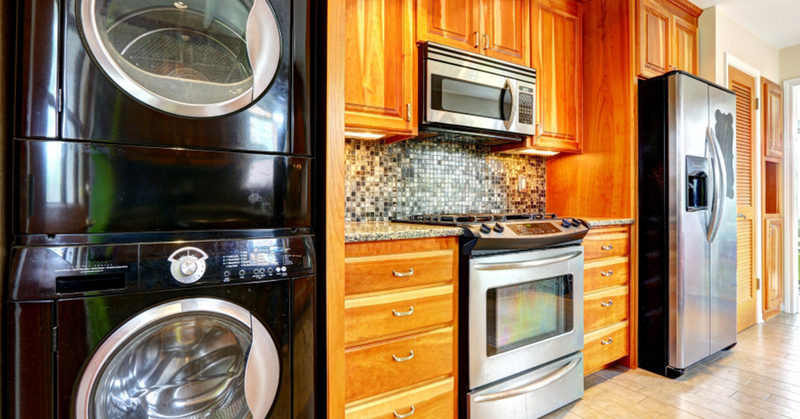 So, if your kitchen appliance, such as your refrigerator or stove isn’t working as it should, it’s time to give Shaker Heights’ leading appliance repair technicians a call. 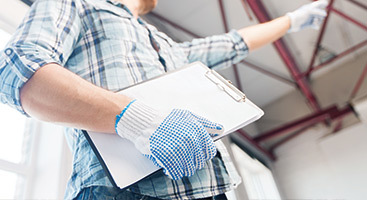 We have the knowledge, the tools and the experience it takes to get the job done right the first time around. 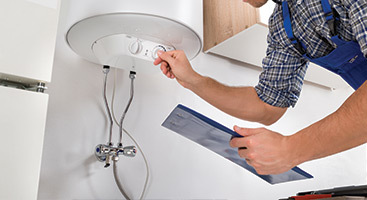 To learn more or to ask a professional technician a question about your appliance, feel free to give us a call or fill out our contact form to the right. 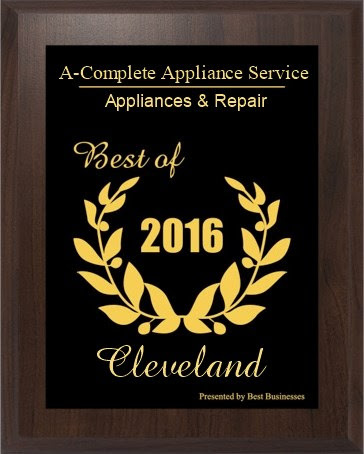 Schedule an Appliance Repair in Shaker Heights Today!